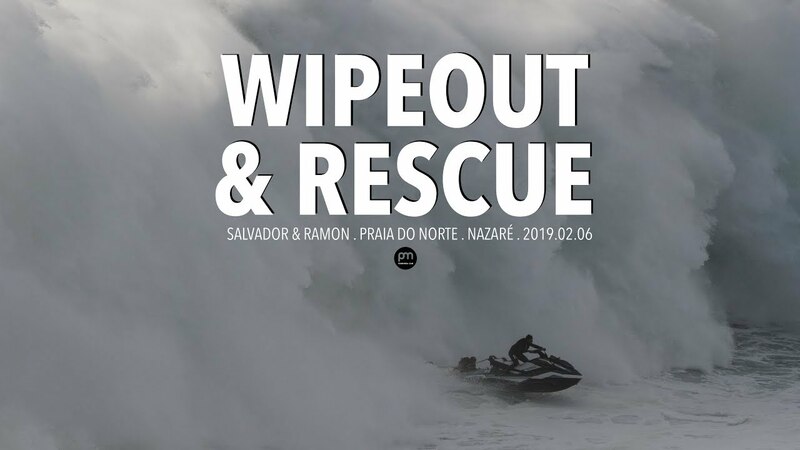 A short video featuring some of my favourite moments during this year's Big Wave season in Nazaré, Portugal. 2016/17 was a special Winter in Nazaré, with so many swells and consistent big wave action taking place. Barriers have been broken in so many levels most prominently on the paddling front. Having the opportunity to witness and document what went down on this past few months was just incredible.